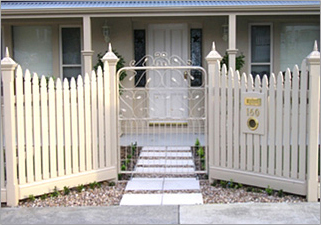 We are a family owned and operated company with a team of fence installers whose experience spans over 25 years. 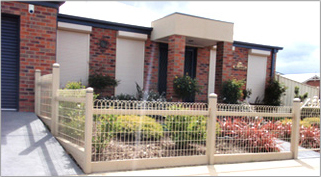 We cater to your fencing requirements wherever you are in Geelong and it’s surrounding suburbs, including Lara, the Surf Coast and Bellerine Peninsula. 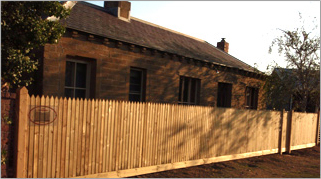 We aim to be price competitive whilst providing quality built fences. We use premium building materials and hardware, starting with first grade timbers through to rust resistant nails and screws and we guarantee our workmanship. We will also work with you to ensure your individual needs are met both in design and budget and will not force you into set designs/meterage requirements. As well as fully supplied and installed fences we can also offer supply of all your material requirements for your DIY fencing project if this better suits your budget. Please take the time to view our photo galleries by design and contact us by phone or email via our contact us page for a free no obligation quote.